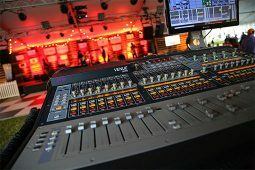 We offer a wide variety of top-of-the-line audio & visual equipment. Our professional Jacksonville AV team members can deliver, install and operate our specialized equipment for a flawless production. Whether you require our equipment and team for your corporate event or you would like to rent for personal use, we are able to help you out. Learn more about our audio / visual services here. Our ability to produce and reproduce sound and music has never been more powerful, or more precise. 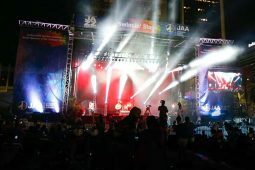 Combined with lighting systems, truss and switchers, and the extensive technical experience of our Concert Production team, we have the equipment and expertise to provide the best concert experience possible. 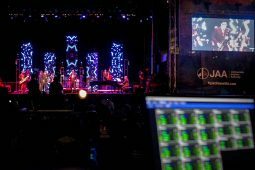 Learn more about our concert production services here. 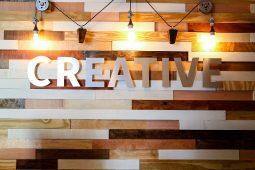 Learn more about our creative services capabilities here. 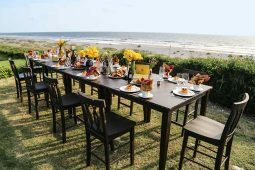 Our team of event producers and planners take pride in their unparalleled innovation, creative vision for custom décor, and ability to implement flawless events. 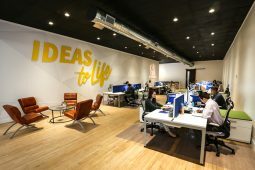 Our destination services team has all of the tools and connections to handle every aspect of event production including entertainment and the integration of a brand. Learn more about our destination services we provide here. We know that no grand event is complete without proper entertainment. 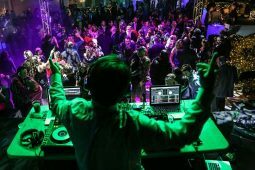 Not only are we a full-service event planning company, but we are also a licensed talent-booking agency. We have talent management professionals who have connections to get just about any type of entertainment you may be looking for. Learn more about our entertainment we can acquire here. Since 1994, our Jacksonville event planning company has focused on event planning, design and production. We work with clients large and small to create unforgettable memories. Learn more about our event planning services here. Our in-house floral department can add the perfect finishing touches to any event. 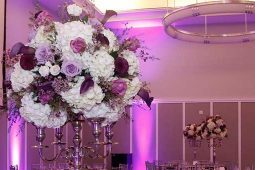 We create art from florals to perfectly suit our clients’ needs. Our floral department’s passion leads to every event being precision tailored and adapted for each occasion. Learn more about our floral services here. Our comprehensive trade show services means you can let our team of professionals handle the complex details of your event. 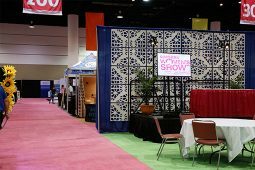 We have the expertise and equipment necessary to ensure your exhibitors are showcased with the utmost professionalism and clarity. Learn more about our trade show services here. Our state-of-the-art LED video wall will make your event shine and stand above the rest. Use it to play your company’s logo loop at a corporate event or have a crowd tune in all at once to a live broadcast at a large-scale event like a concert or football game. Learn more about our video wall capabilities here. 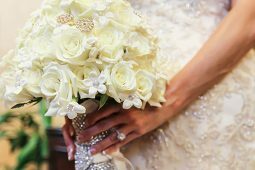 Our experienced and distinguished Jacksonville wedding planners will handle every detail of your big day to make it a dream come true. Whether you are starting with us from the very beginning, or just need the final touches to complete the event, we can handle all aspects of your wedding to make it perfect.